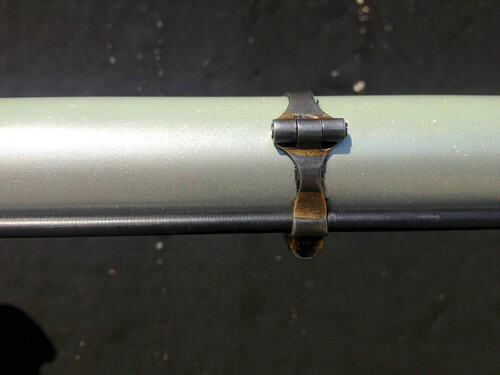 Didn’t know there was a need make your own housing clamps, but cool and check it. HT Urban Velo via Gregory Heller. Uploaded by onetwentyeight | more from the Bike Hugger Photostream.